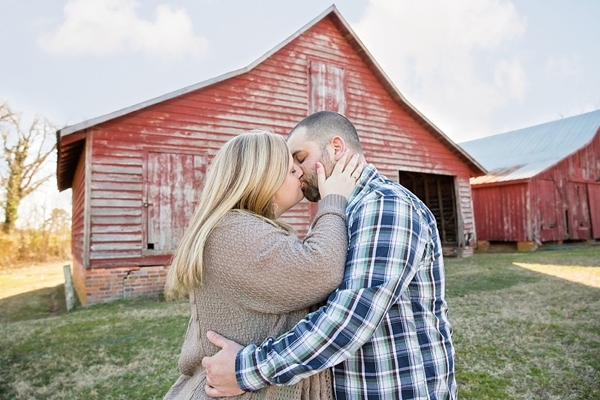 There are no words needed to explain why the beautiful rustic red and yellow barns at Windsor Castle Park in Smithfield are very popular for engagement sessions all year round! 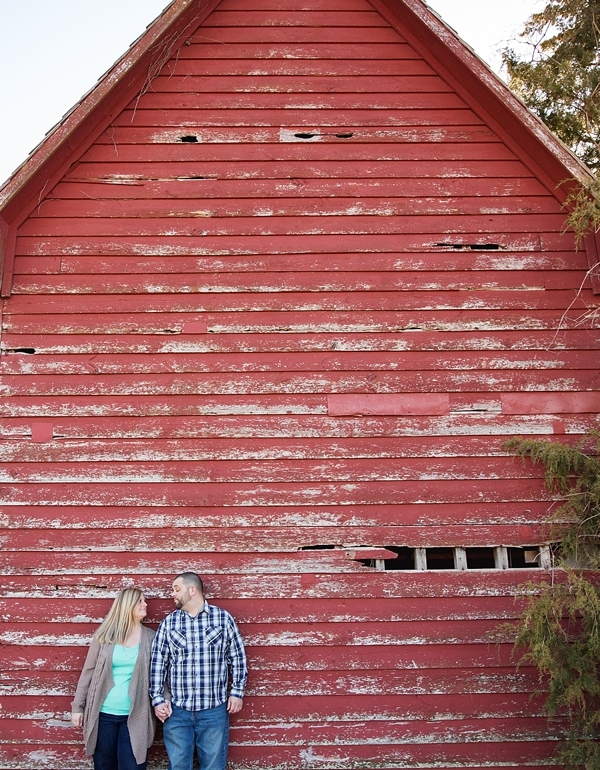 For the couples who want that country and rural look, these barns are cozy perfection! 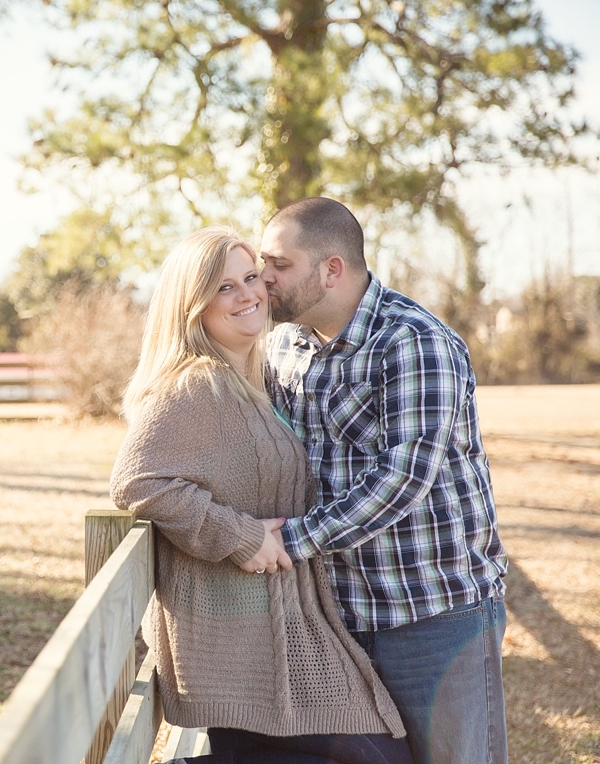 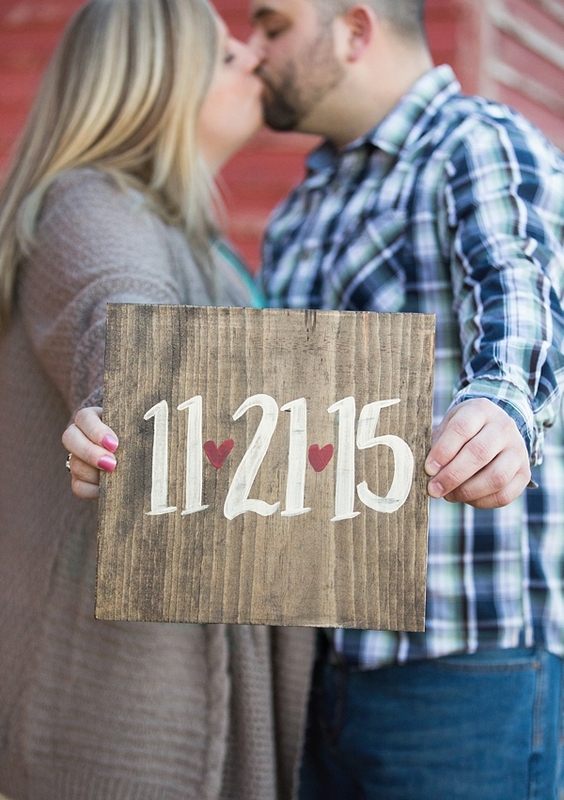 And it was no exception for Kristen and Brandon's session with Angel Eyes Photography. 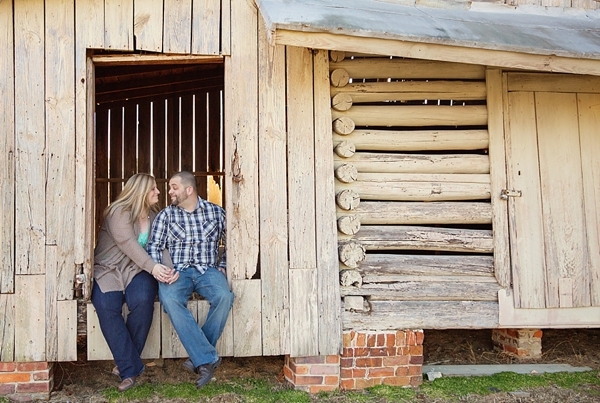 With an adorably painted "Save the Date" wooden sign and some sweet moments, these two lovebirds enjoyed a bright, sunny day together at one of Hampton Roads' well-loved location gems.